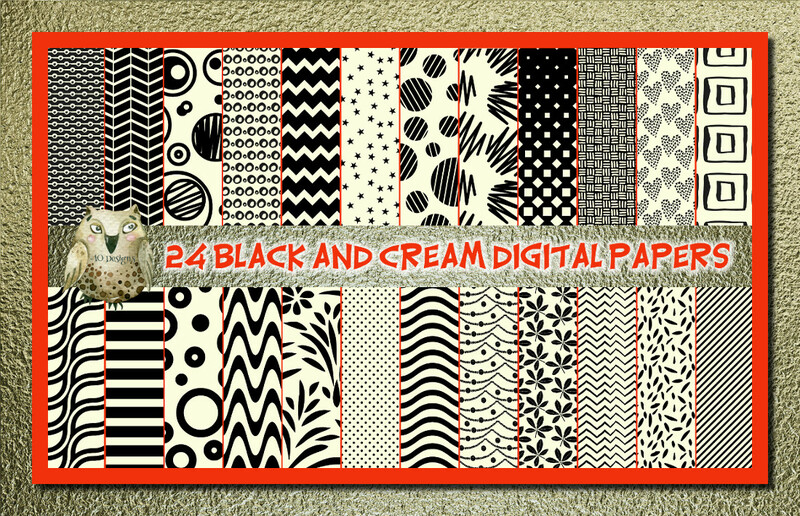 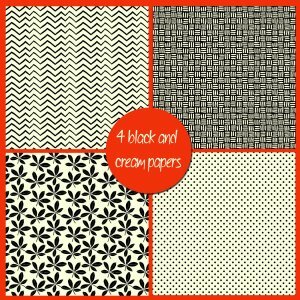 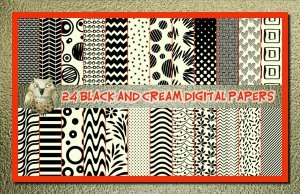 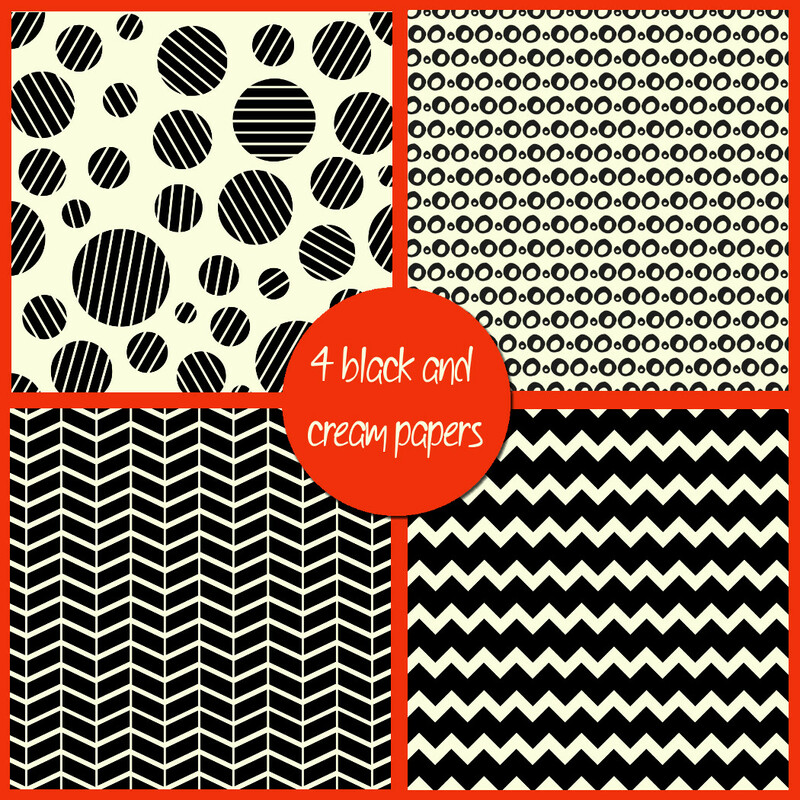 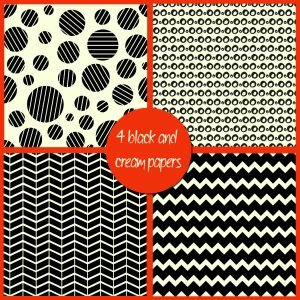 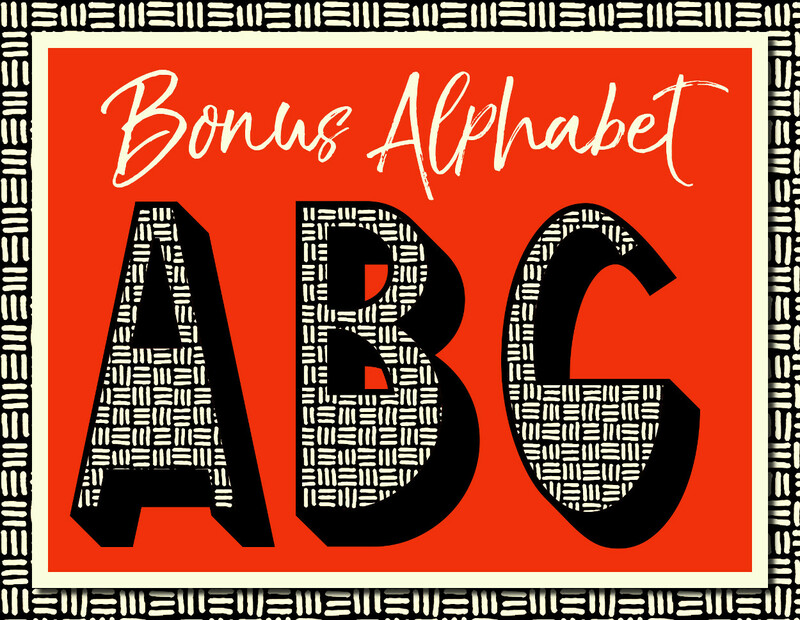 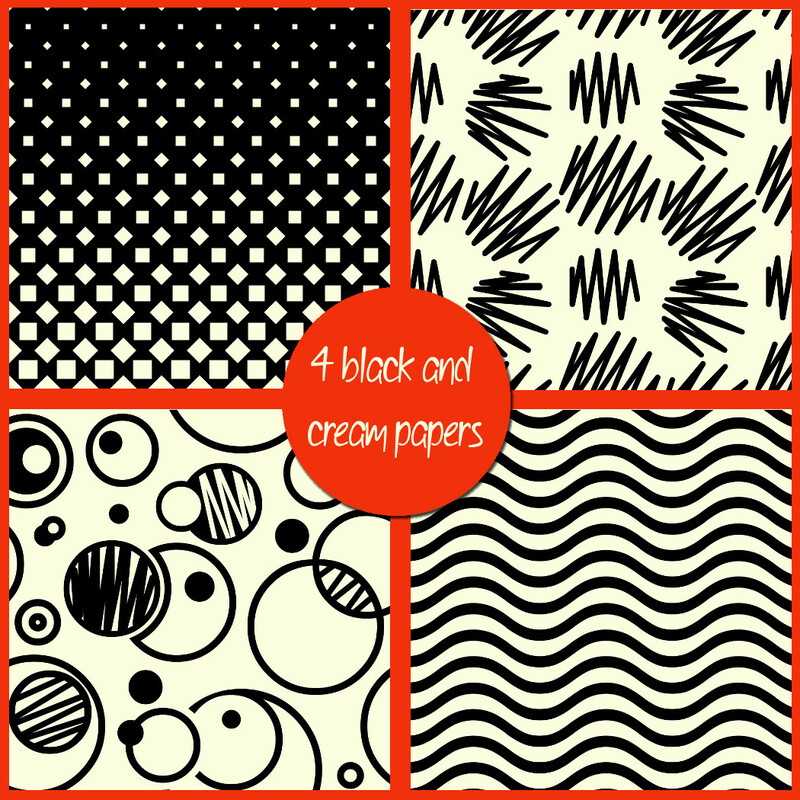 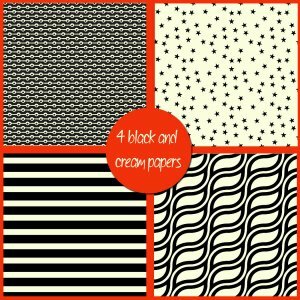 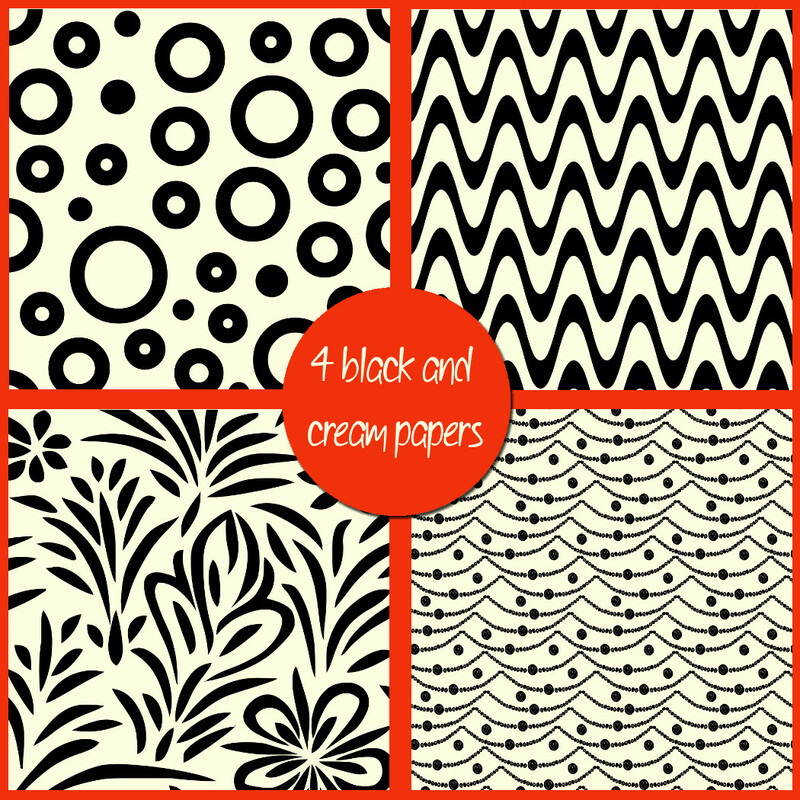 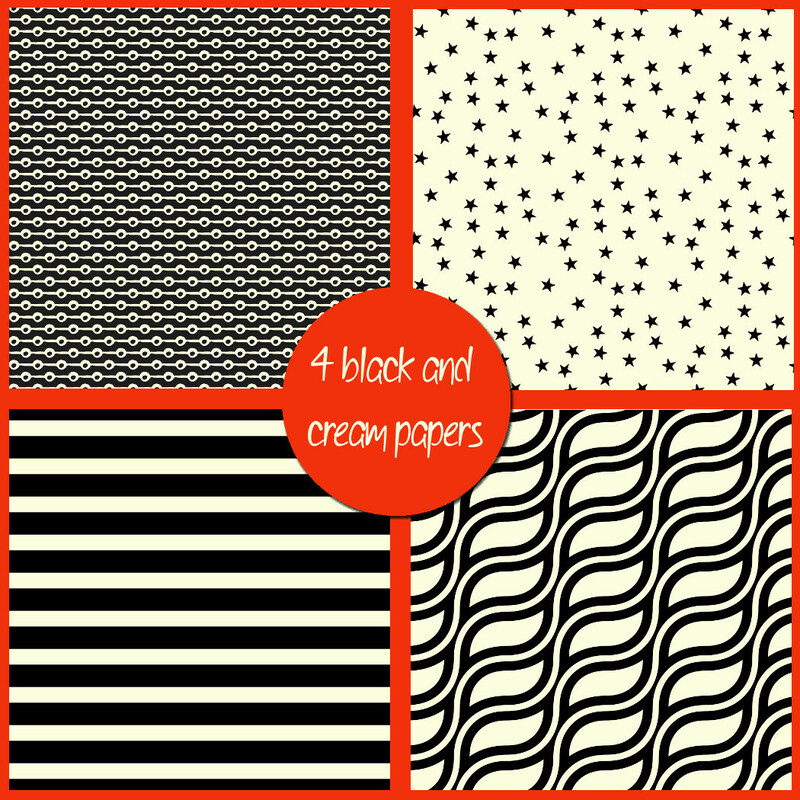 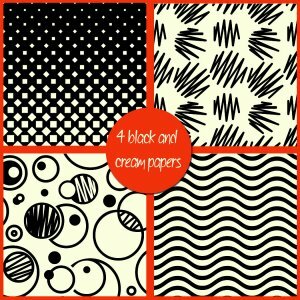 These 24 black and cream digital papers have so many uses - and the BONUS alphabet makes them even more practical. 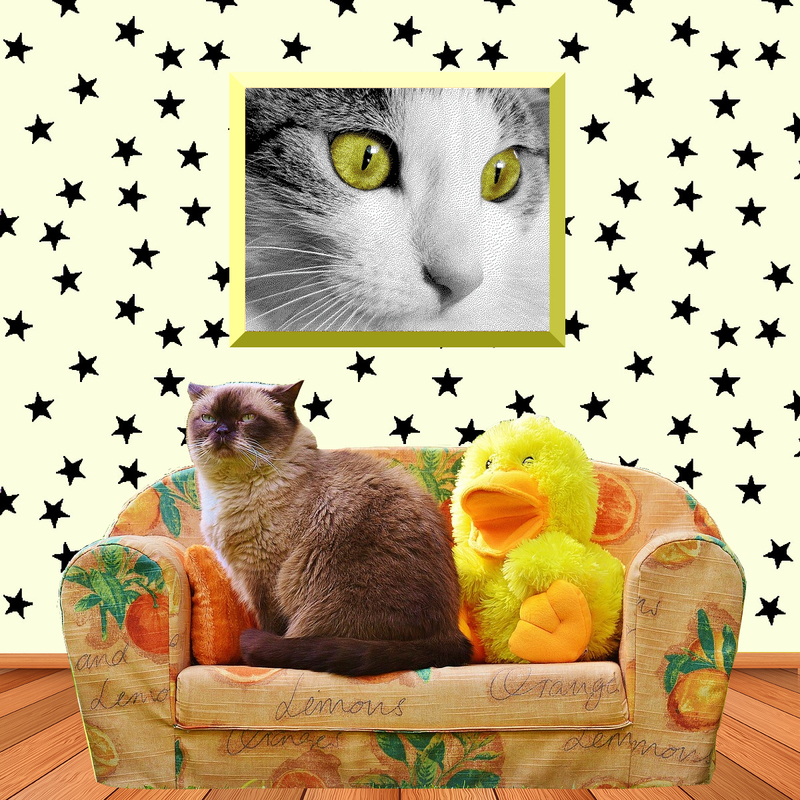 Be sure to click on the magnifying glass icon to see a closeup look. 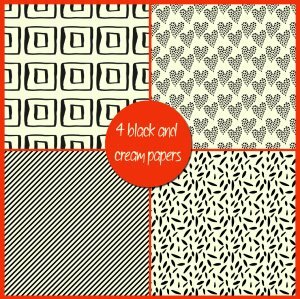 These 24 black and cream digital papers have so many uses - and the BONUS alphabet makes them even more practical. 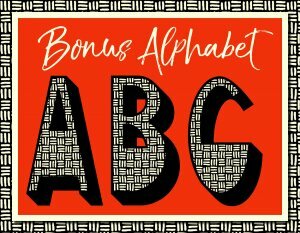 The two colors will go with almost any decor and we love this alphabet with its depth which makes for a stunning word display. 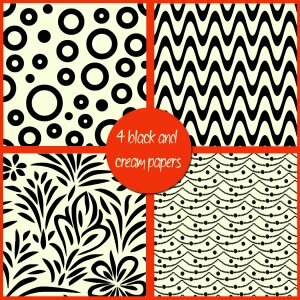 You can use these in two ways: as printable paper for any physical project or as a digital background for any online project. 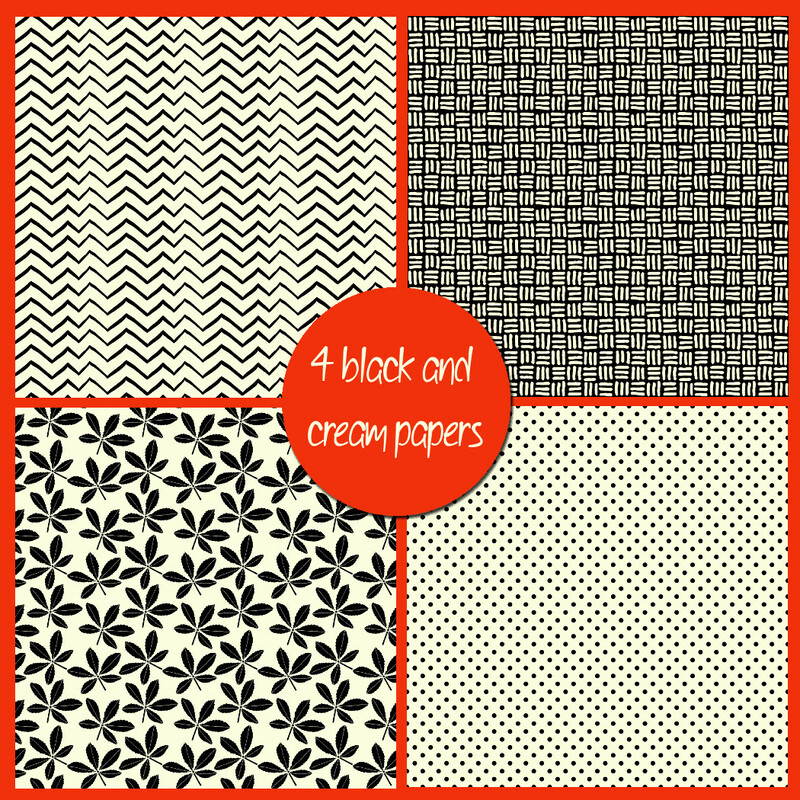 Please note that these papers will not print as a shiny foil unless special printing equipment is used.